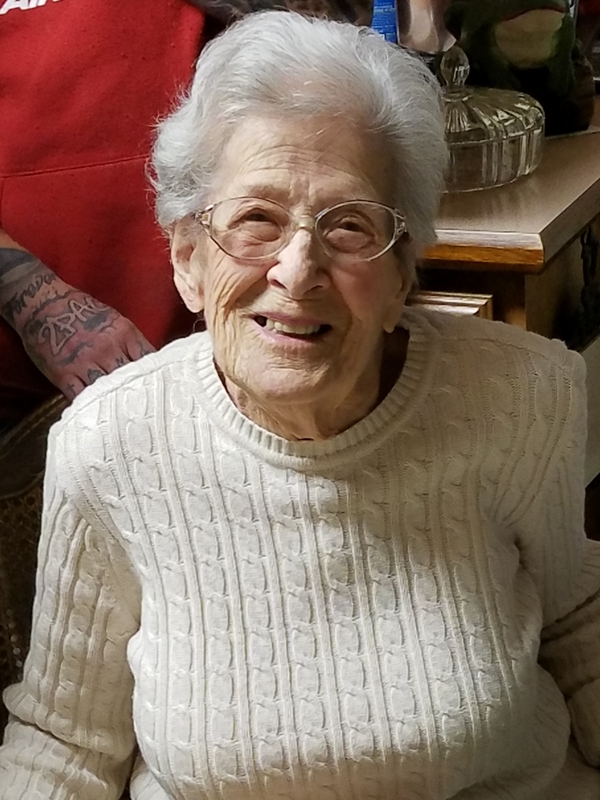 Betty J. Watterson, age 92 of Helena passed away Saturday, January 19, 2019. Services are pending at this time and will be announced when they’re complete. Please visit below to offer a condolences or share a memory of Betty. My condolences to all the family on the loss of dear Aunt Betty. My son and my sisters and I were very happy to get to Helena to have a nice visit with her on our last swing through Montana. May her memory be a blessing.